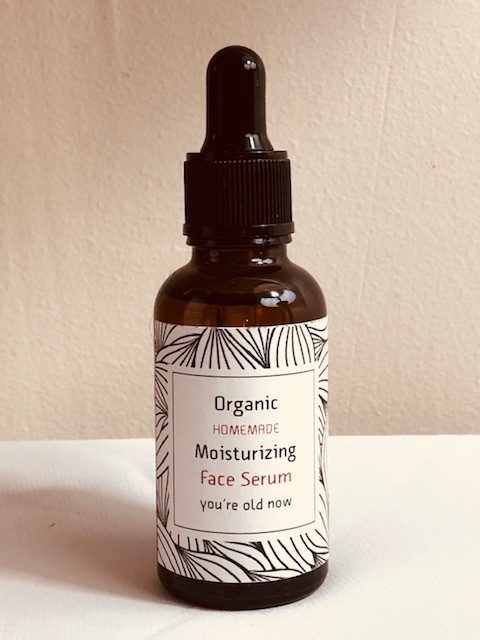 1 ounce of organic homemade spritz made with distilled water and essential oils. Use it on your body, face, clothing, pillows, stinky air! 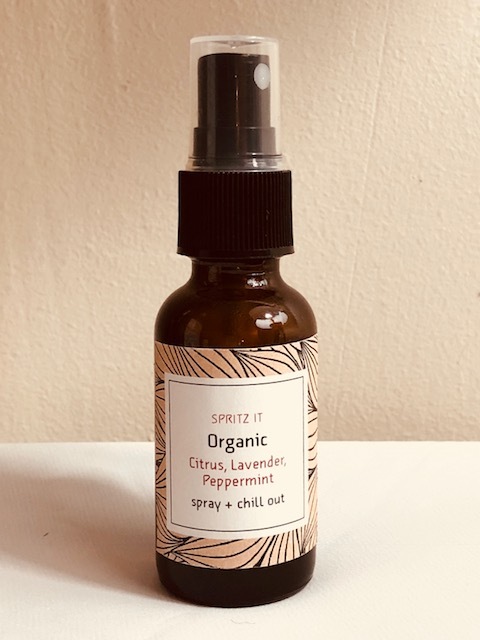 1 ounce of organic homemade hand sanitizer spritz made with distilled water and essential oils. 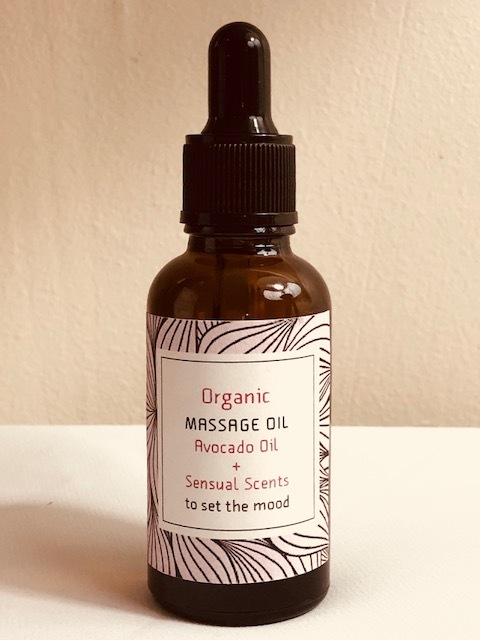 1 ounce of homemade, organic body oil. 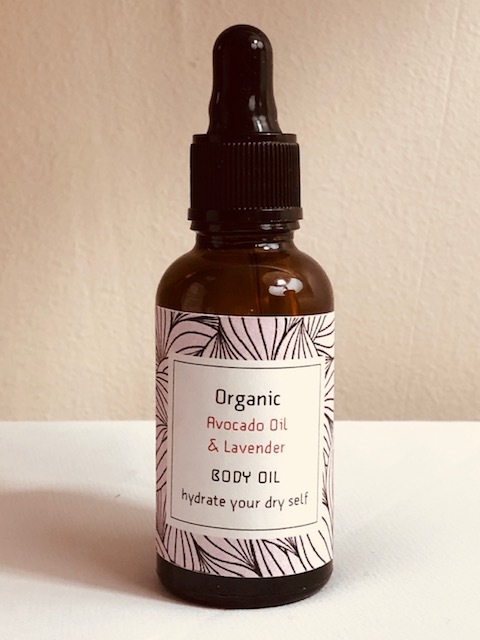 Moisturize skin with organic avocado and lavender oils. 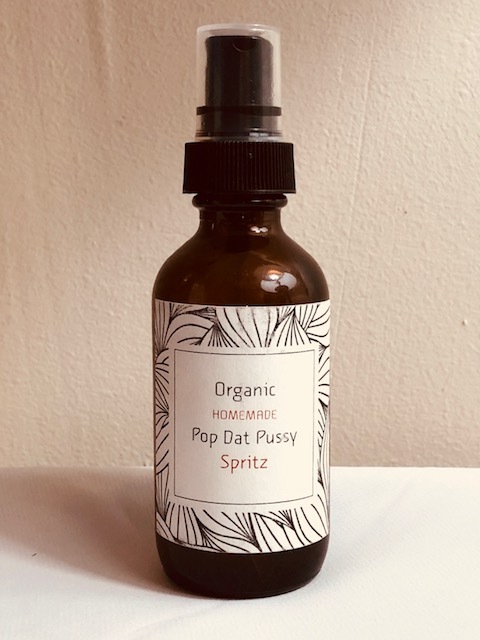 2 ounces of organic homemade spritz made with distilled water and essential oils. A non gender specific roll on that can be used as your signature scent. The smell is more musky less floral with hints of black pepper. 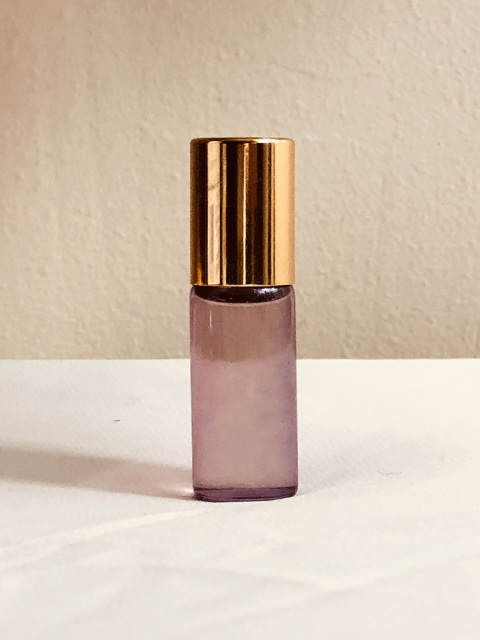 Use sparingly as it will attract all humans into your aura. Plus it will get you in a romantic mood. 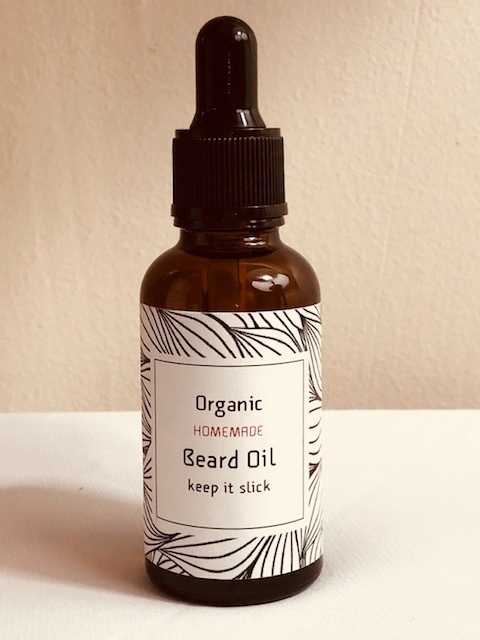 Made with essential oils, all natural and good for you.